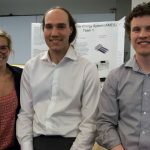 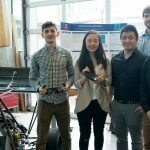 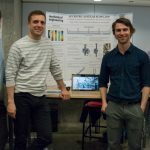 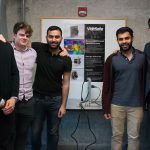 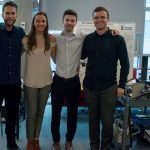 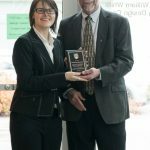 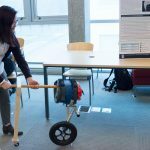 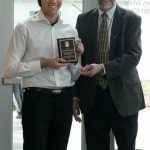 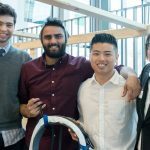 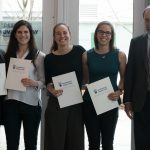 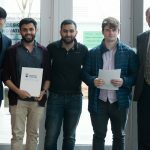 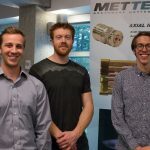 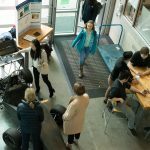 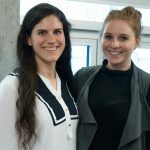 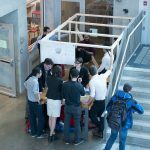 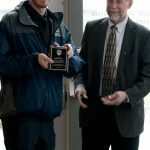 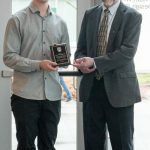 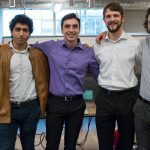 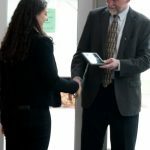 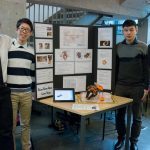 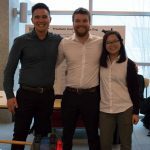 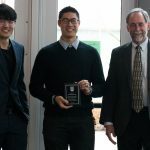 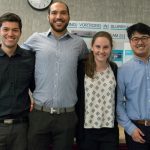 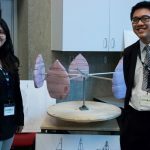 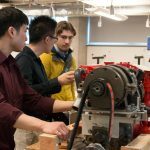 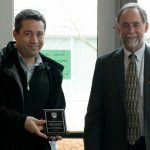 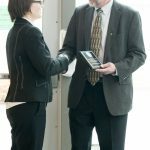 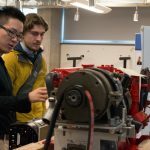 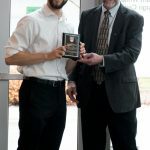 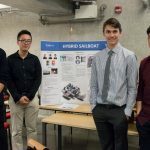 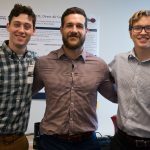 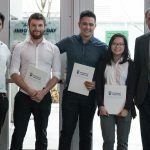 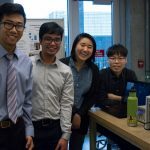 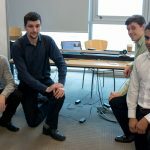 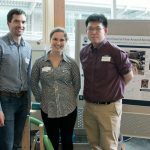 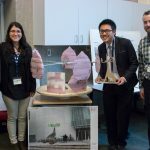 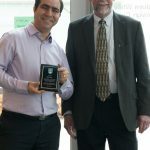 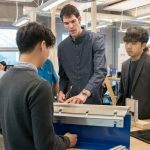 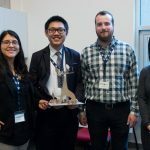 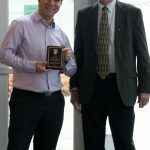 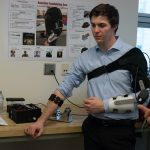 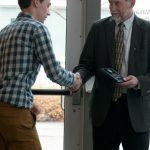 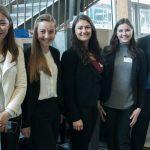 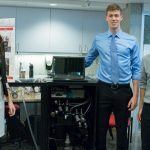 On April 5, the Faculty of Applied Science hosted its annual Design and Innovation Day where fourth-year students from all departments could showcase their capstone design projects. 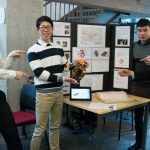 MECH students displayed their projects in the Engineering Design Centre, and were judged on their projects by industry members, faculty, and their peers. 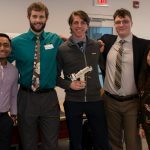 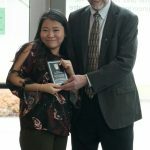 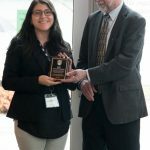 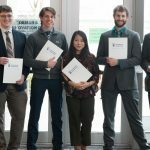 At the end of the day, MECH recognized the many industry partners who supported the capstone design projects, and awarded several internal awards decided by the 4th year students, including “greenest project,” “scariest project,” among others. 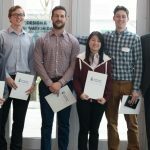 Congratulations to all of our fourth year students for their hard work! 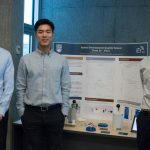 Photos of some of the projects are included below.